GRAYSLAKE, Ill. (WLS) -- A 19-year-old man pulled out of Leopold Lake in north suburban Grayslake is in critical condition Wednesday night. Investigators said the victim was having trouble swimming around 5:45 p.m. Bystanders tried to help him, but were unable to keep him afloat and he slipped under water. 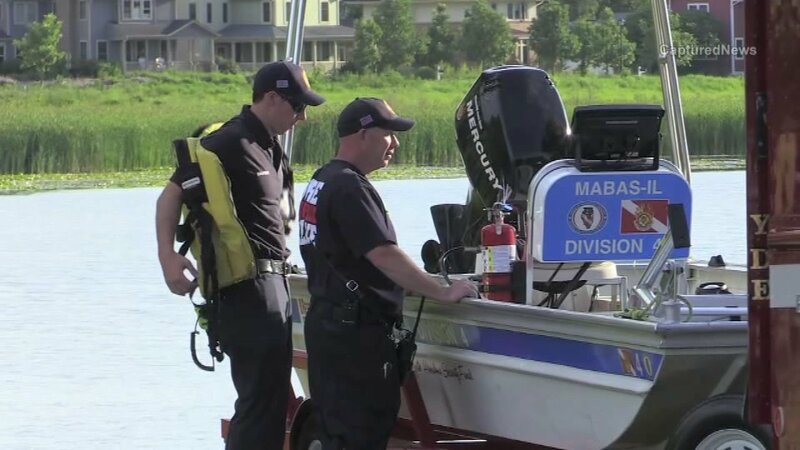 Two Grayslake police officers attempted to rescue the victim by free diving, but were unable to find him, officials said. Rescue divers were eventually able to pull him out. He was taken to Advocate Condell Hospital in critical condition. No further details about the victim have been released.